Want to live in Canada? 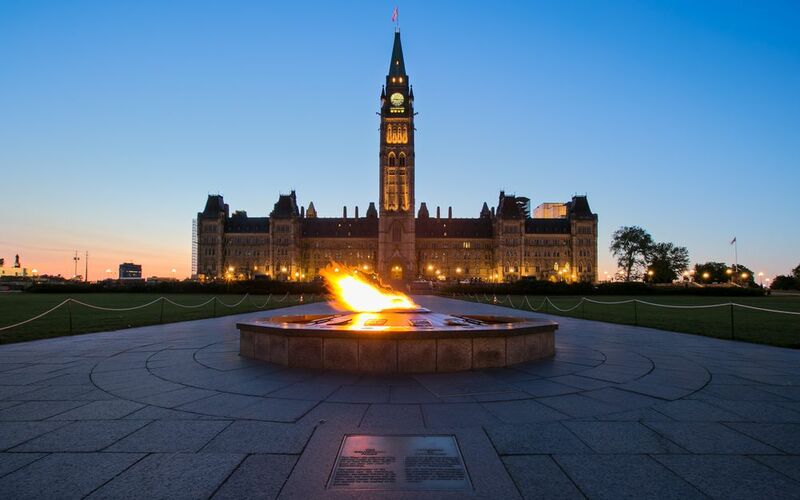 Ottawa might be just the place for you to start a new life. Check out this gem of a city, from its culture, demographics, healthcare and public transport systems. Discover another side to Canada! Home to yours truly, Ottawa is a gem on its own. As the capital city of Canada, Ottawa stands on the south bank of the Ottawa River in the eastern portion of Southern Ontario. Preciously known as Bytown, Ottawa was first established in 1826 and began slowly expanding after 2001. Home to the famous Ottowa River, this city ranks as Canada’s fourth largest. Ottawa has an estimated population of 951,727 according to the last census count. 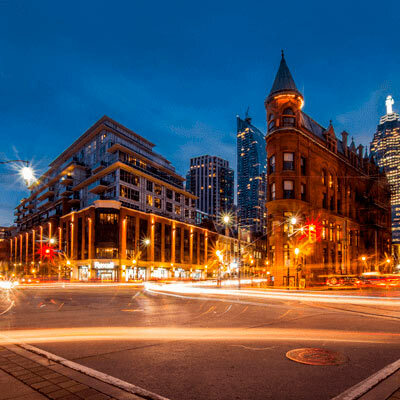 The city is always expanding and welcoming immigrants into its interior and earned its name from the Algonquin word Odawa, meaning "to trade". According to recent statistics, Ottawa’s expansion is so rapid, that the population has spiked by a whole 75% between 1987 and 2002, with 20 percent of the city's population is foreign-born. In this large city, you will come across people from all walks of life, be it Asian, Arabian, Latin American, Filipino and West Asians to name but a few. The largest religious group in Ottawa are Catholics, yet there are a large majority who are from the Islamic, Buddhist and Hindu faith too. Ottawa’s healthcare sector is one of the most prominent employment drivers in the city. Ottawa has four active general hospitals namely; Queensway-Carleton Hospital, The Ottawa Hospital, Montfort Hospital, and Children's Hospital of Eastern Ontario. There are also a number of specialized hospital facilities, such as the University of Ottawa Heart Institute and the Royal Ottawa Mental Health Centre. Like the rest of Canada, most healthcare facilities in Ottawa are governmentally funded and therefore do not require payment, but these are subject to provisions such as permanent residence and citizenship. It has already been established that Ottawa is a multi-cultural hotspot and is home to many foreign nationals. It isn’t any wonder that many migrants choose to settle here as the community welcomes all with open arms. Because the city is so vast, there are many different communities to settle into depending on what kind of lifestyle you are in search for. Getting around this city is very simple. Ottawa has many reliable transport systems in place to make the commute to and from work effortless and easy. OC Transpo is the official public transit system in Ottawa and this is run by the city. This system consists of bus transit systems and subways which are run in coalition with the Quebec-based Société de transport de l'Outaouais (STO). In addition to this, Ottawa also houses a number of airlines and two regional airports.